The Grandees were senior officers in the parliamentary, New Model Army. They were typically from the landed gentry and opposed several of the Levellers demands, such as 'levelling' enclosures around their estates. 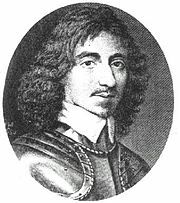 Thomas Fairfax, 3rd Lord Fairfax of Cameron (1612 –1671) a general in the parliamentary army and commander-in-chief during the English Civil War. 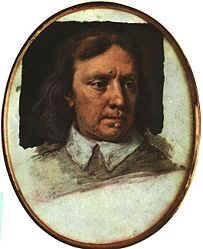 Oliver Cromwell (1599 – 1658) a military and political leader, made England into a republican Commonwealth and later became Lord Protector of England, Scotland and Ireland. Henry Ireton (1611 - 1651), a general in the Parliamentary army.